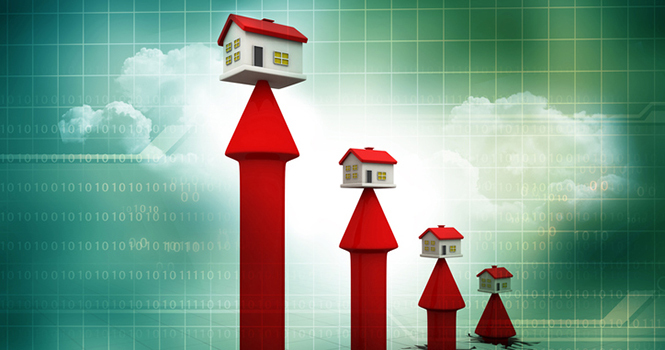 “Housing markets are slowing, suggesting that we are nearing a peak in housing markets around the U.S.—but this is good news, as we are pulling back from the brink, unlike we did in 2007,” says Ken Johnson, a creator of the Index from FAU’s College of Business and an economist. Formally the Beracha, Hardin & Johnson Buy vs. Rent (BH&J) Index, the gauge is a measure of 23 metropolitan areas: Atlanta, Boston, Chicago, Cincinnati, Cleveland, Dallas, Denver, Detroit, Honolulu, Houston, Kansas City, Los Angeles, Miami, Milwaukee, Minneapolis, New York, Philadelphia, Pittsburgh, Portland, San Diego, San Francisco, Seattle, and St. Louis. It is similar to the S&P CoreLogic Case-Shiller Indices—which encompass 20 metros (with some overlap)—but also includes factors like mortgage rates. Thirteen of the BH&J Index’s markets are “moderately” to “slightly” in buy territory, indicating it is more advantageous financially to purchase, while 10 are in “moderately” to “slightly” rent territory. The adjustment anticipated by FAU/FIU has been on many a radar. A forecast by HouseCanary projects that 41 of the largest 100 metros will experience a price slowdown this year. Analysts at CoreLogic are predicting an overall stabilization, as well, and economists at Zillow are expecting a “normal” tempering. What is causing the cooling? Along with a basic cycling of the market, other drivers include the as-yet-determined implications of the Tax Cuts and Jobs Act, and increasing mortgage rates.